MPPSC has released admit card for Interview of State Service Exam 2018. 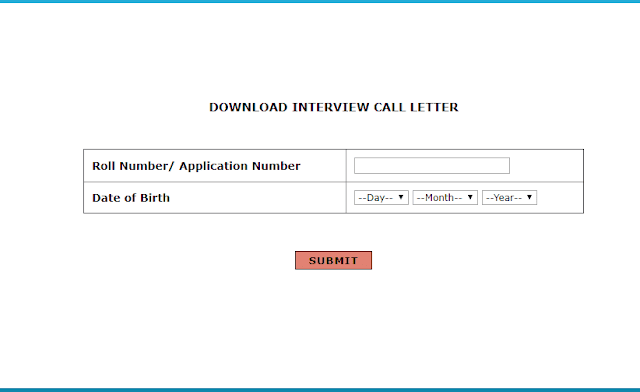 Candidate who qualified mains exam can download admit card now. MPPSC State Service Exam Admit Card: Madhya Pradesh Public Service Commission (MPPPSC) has released admit card for interview of recruitment to State Service and State Forest Service posts. Its written examination was held on 18 February 2018. Candidates who qualified the mains exam can appear in the interview. Candidates can download their Admit Card by visiting the official website mppsc.nic.in or a direct link given below.